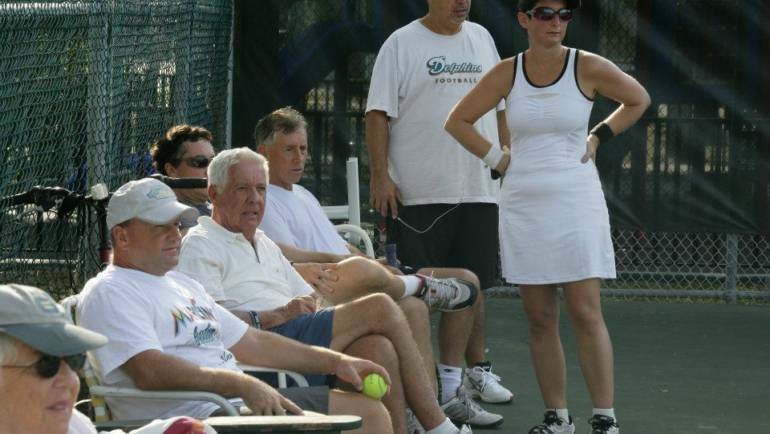 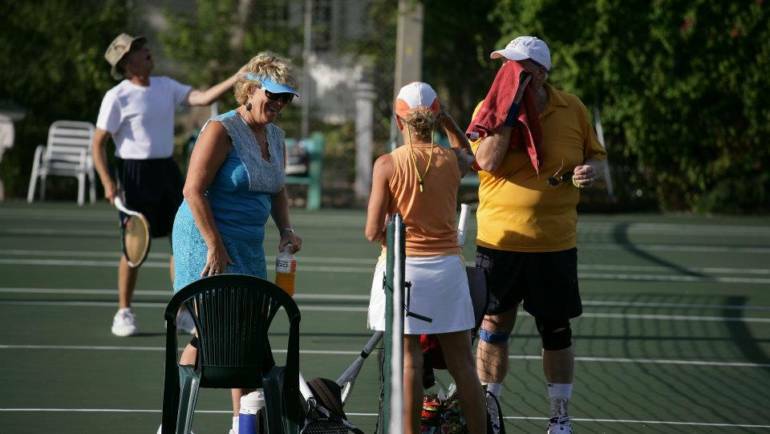 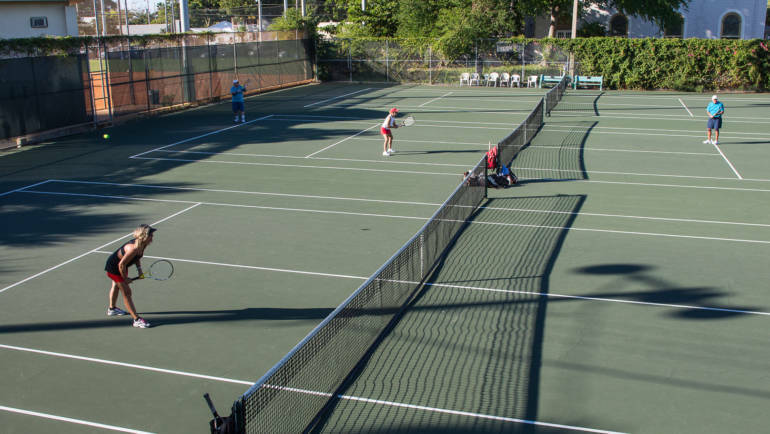 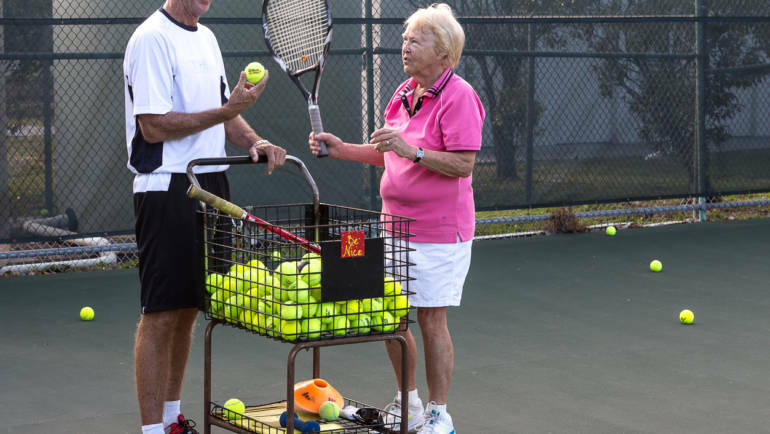 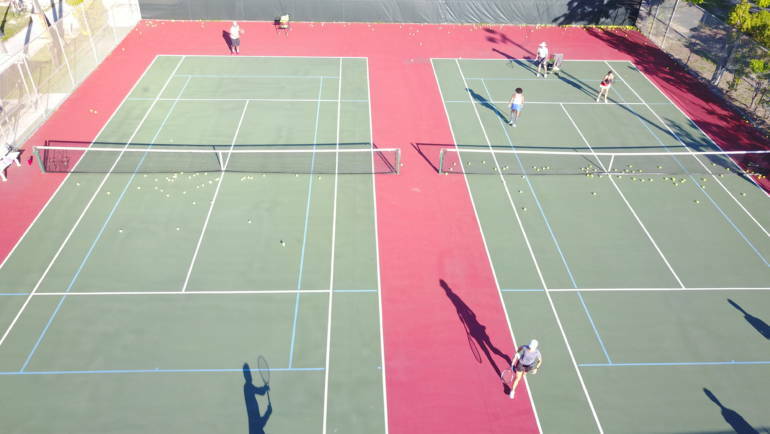 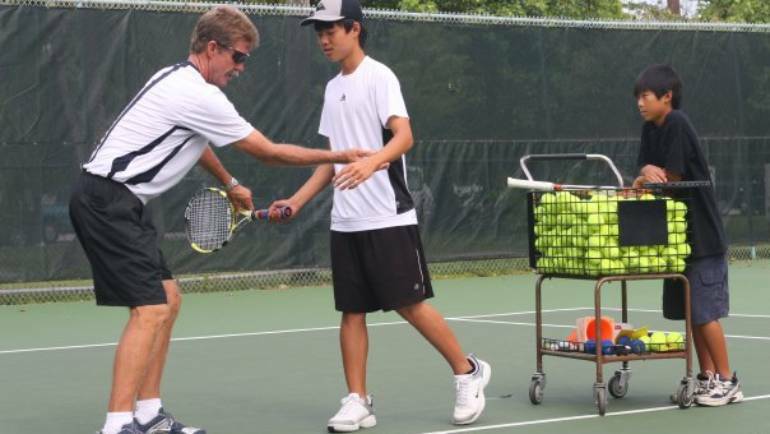 TennisPro – Island City Tennis- Tennis Lessons & Pro Shop in Key West. 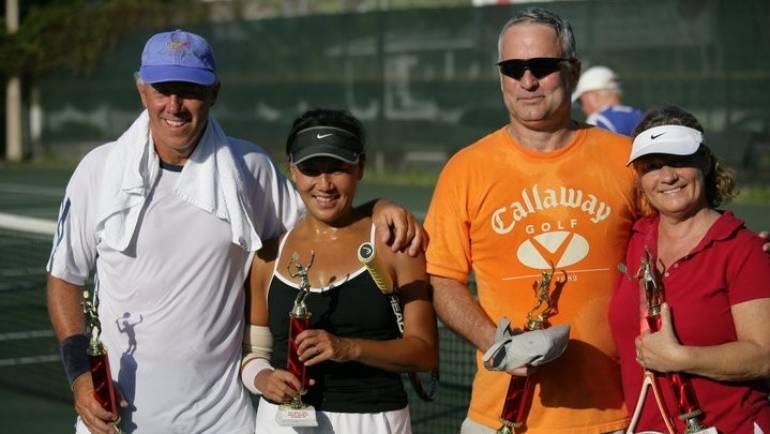 Finalists in the Debbie Oliver Memorial Tournament held Feb. 2. 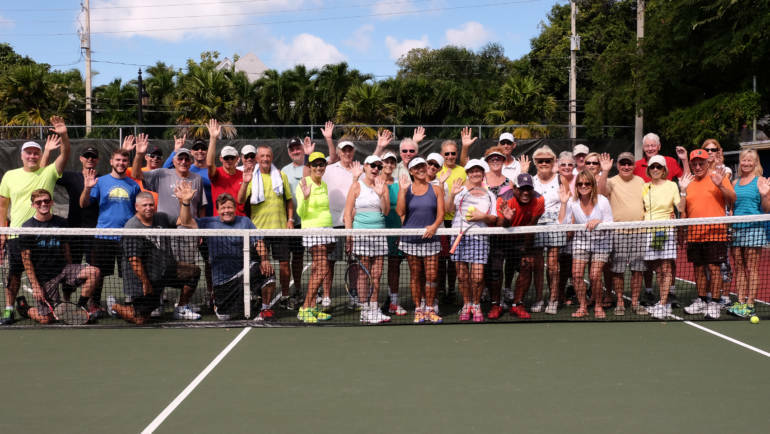 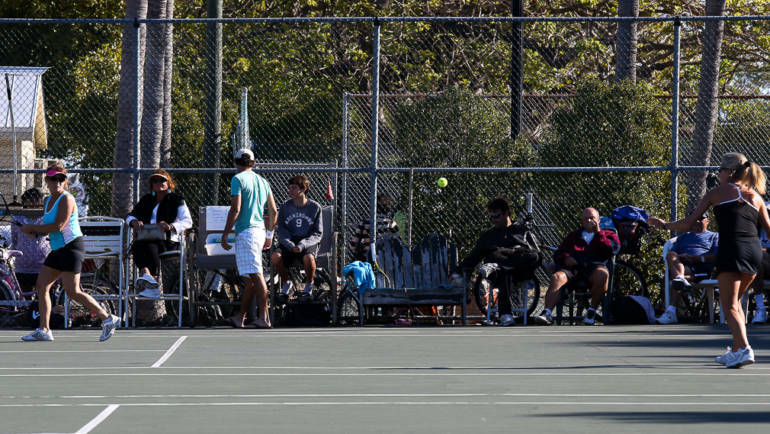 Thanks to everyone's generosity, we raised $1,000 for the Key West High School's tennis teams!